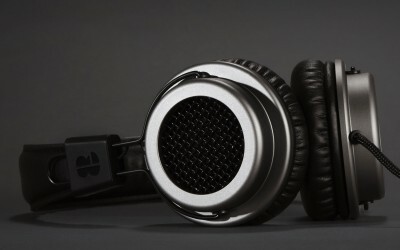 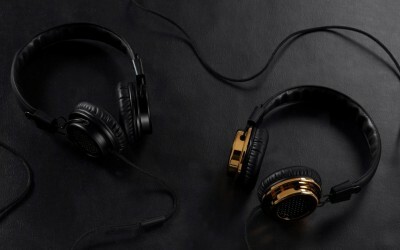 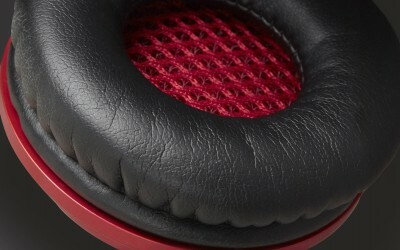 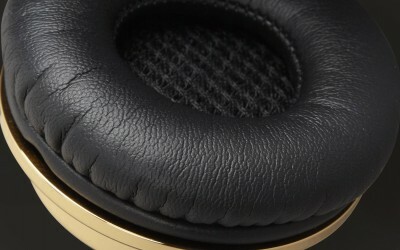 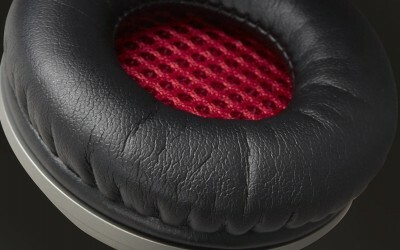 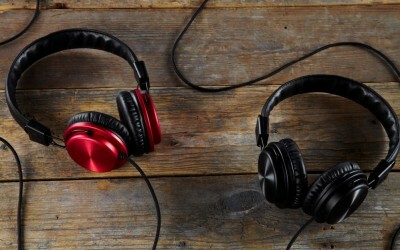 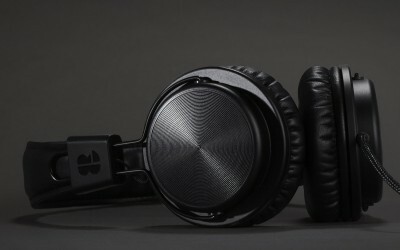 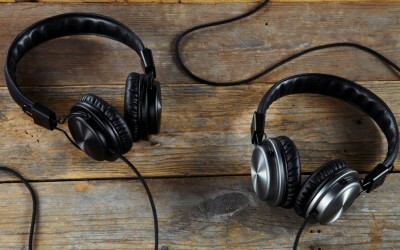 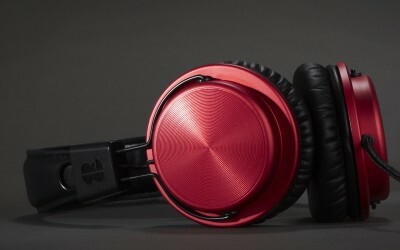 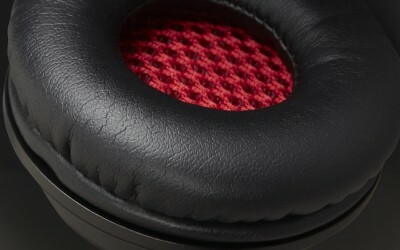 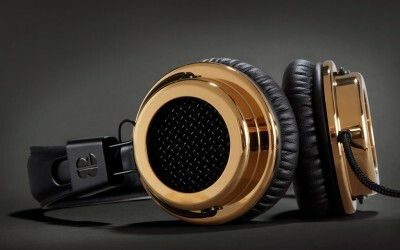 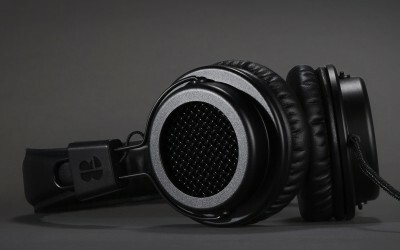 British audio specialists, Bloc & Roc have announced the launch of, GALVANIZE, their debut headphones range. 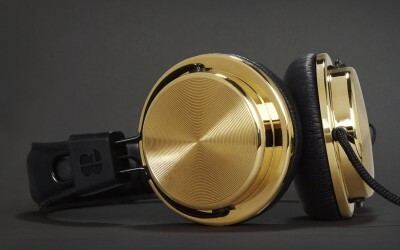 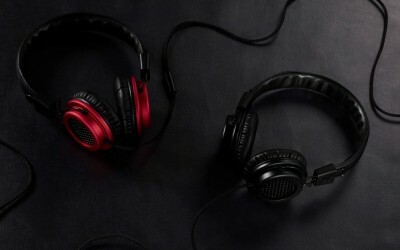 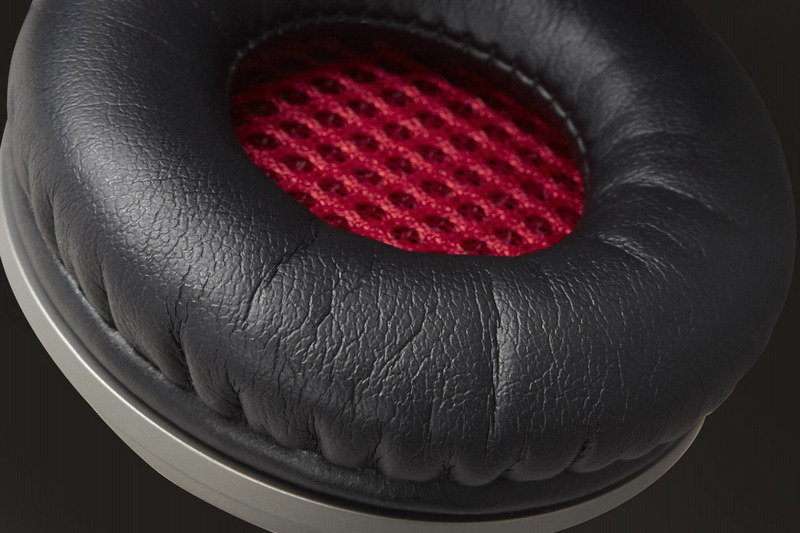 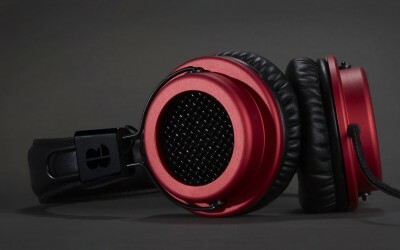 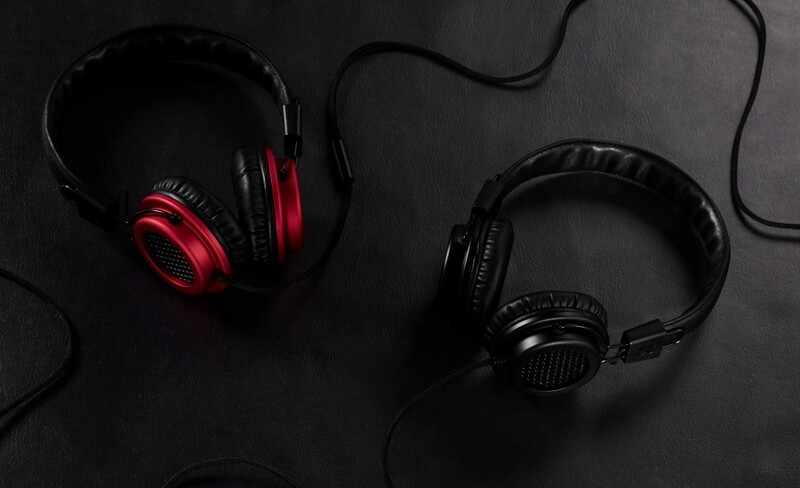 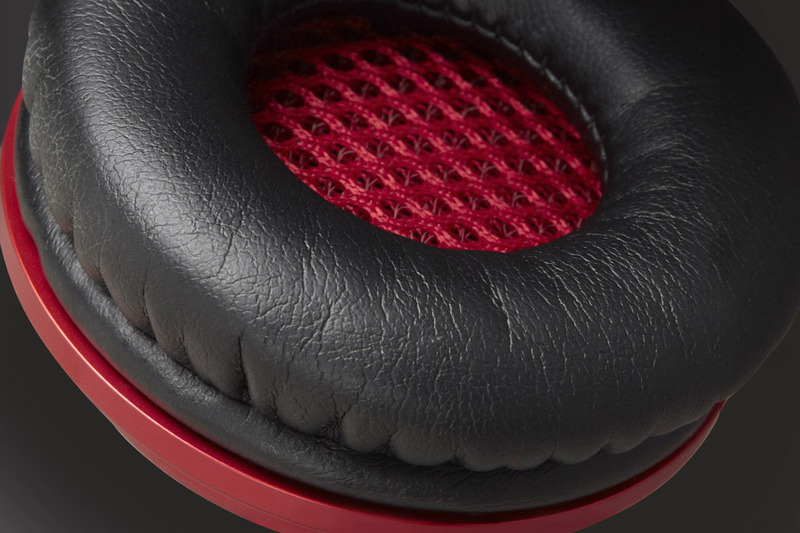 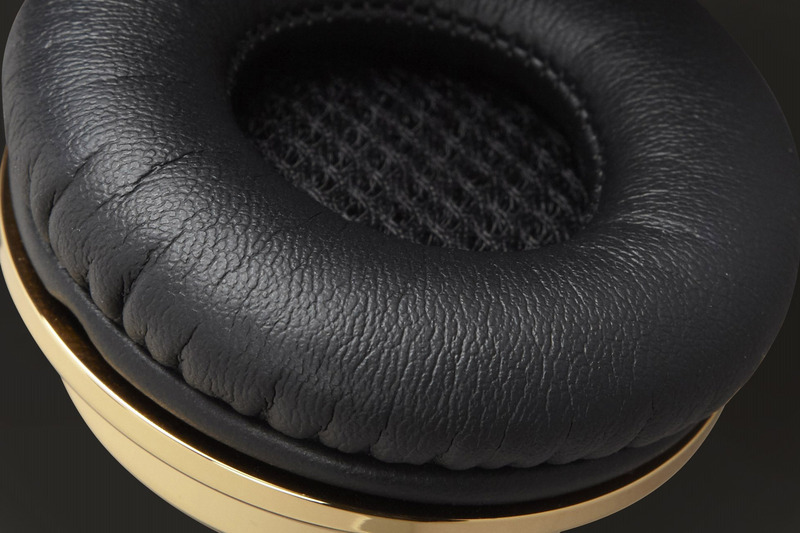 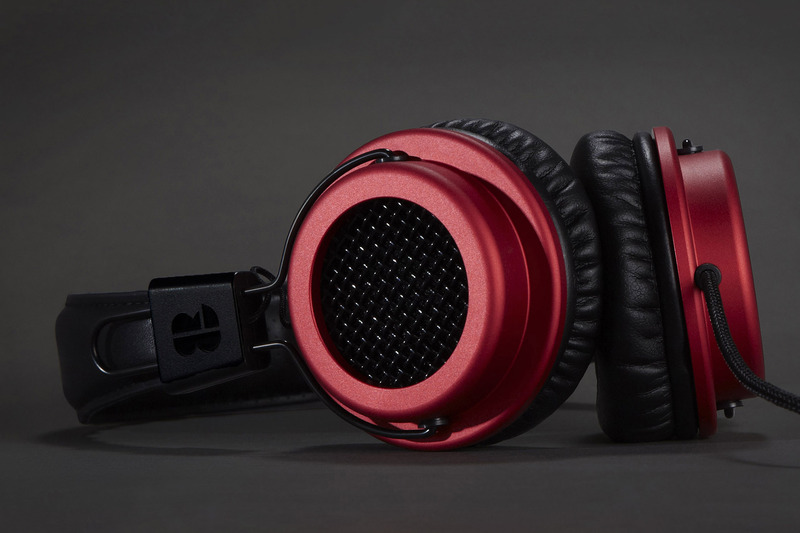 Devised as a superior British alternative to the mass produced, plastic headphones made in China, the GALVANIZE range combines high grade materials with precision engineering, and are designed, engineered and assembled in Great Britain. 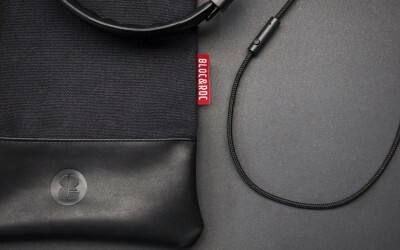 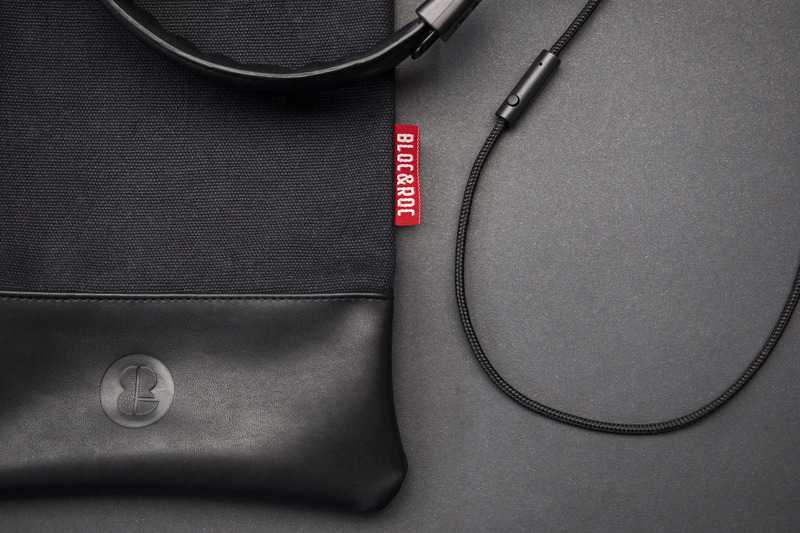 With over two years of development, Bloc & Roc have delivered a sophisticated range of headphones, featuring British-sourced aerospace-grade aluminium that provides uncompromising sound, build quality and style. 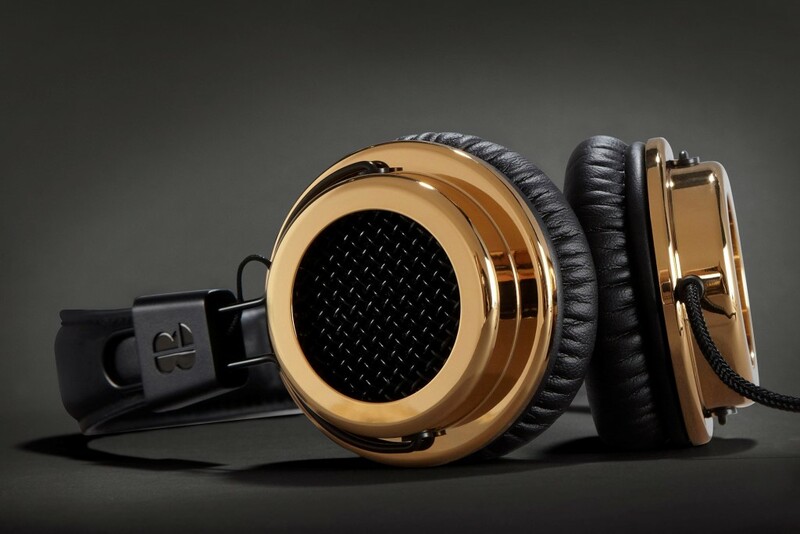 With two distinct designs, the S1 and S2, available in black, red or grey, and including two 24-carat gold plated Deluxe Editions. 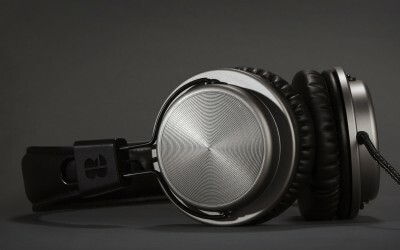 The GALVANIZE range is available exclusively from Selfridges and www.blocandroc.com ranging from £130 to £240.